Bags Galore - Lily Lemon for Shabby Chic Gifts for the home and for you. 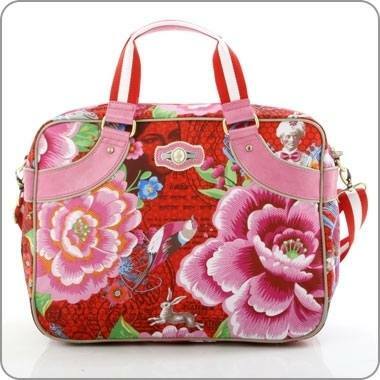 We have a range of beautiful handbags for every occassion, for the everyday and the extra special. Go on, treat yourself.